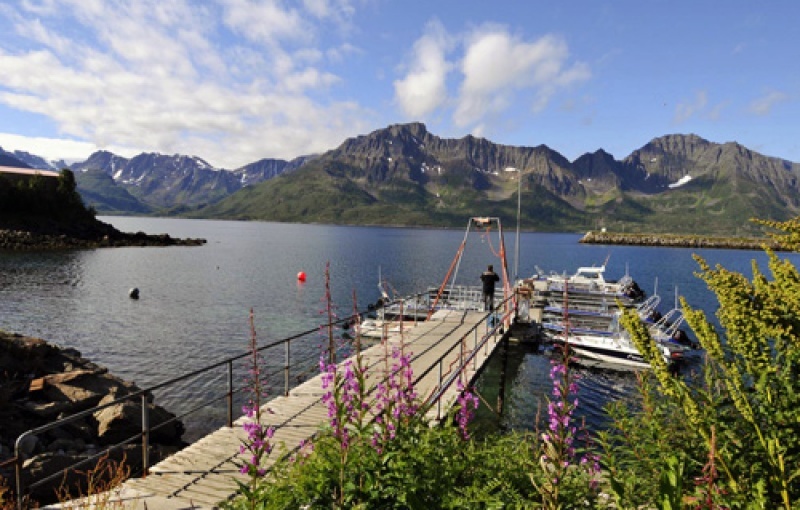 Fishing camp in one of the best areas in Norway! Øksfjord Sjøfiske offers several rental alternatives in and around Øksfjord. Centrally located in Øksfjord we have Sentrumsgården. We offer 5 apartments, 70m2 with three bedrooms and plenty of room for 6 people. In addition, there are 4 rooms with private bathrooms. In Nilsengården we have 2 apartments, bouth 85m2 with 3 bedrooms and room for 6 people. There are 15 Kværnø boats,(14 is 19 feet, and 1 is 24feet) 50 -360 meters from the apartments, on the quay there are separate rooms for cleaning your catch, storage of equipment and freezer facilities. 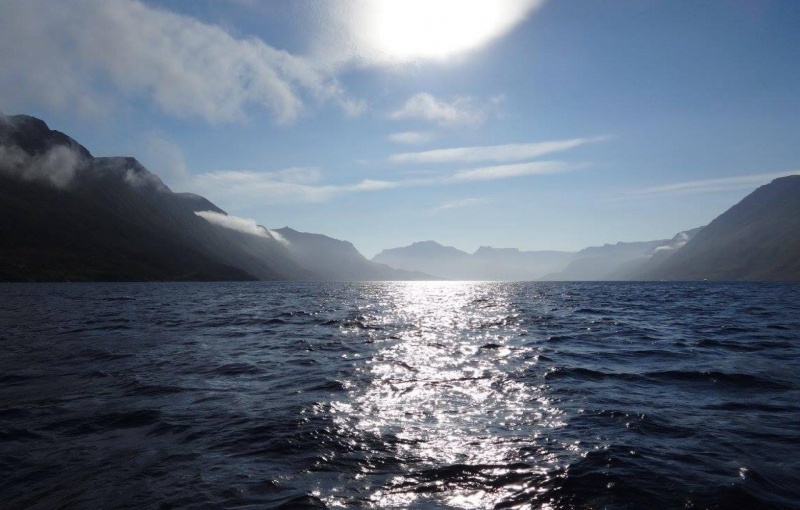 Spectacular fishing spots lie near the Øksfjorden, in Stjernesundet and then outwards toward Loppa island and Lopphavet. If you want a guided tour on the glaciers, this can be arranged. Loppa hotel also offers meals and a cold beer. 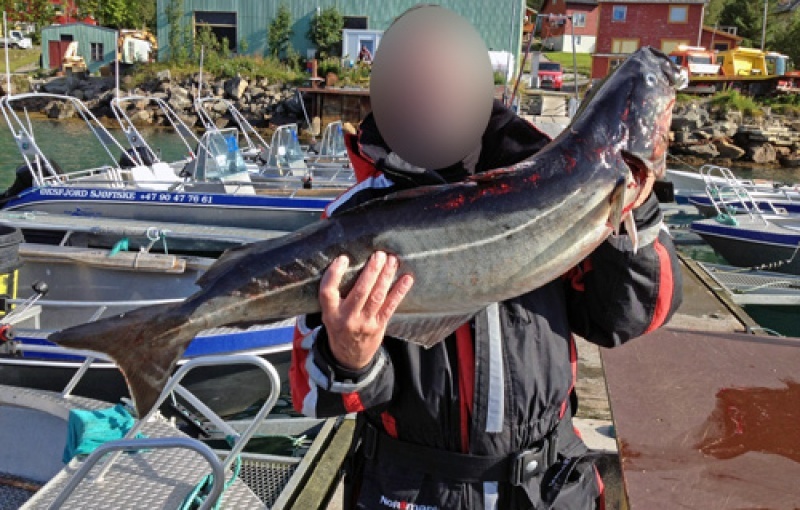 No doubt about: Øksfjord Sjøfiske is the new jewel in the fishing paradise North-Finnmark. Full and half board is possible – contact us if you want to make a booking. Miracles take a little time: We do the impossible at once! 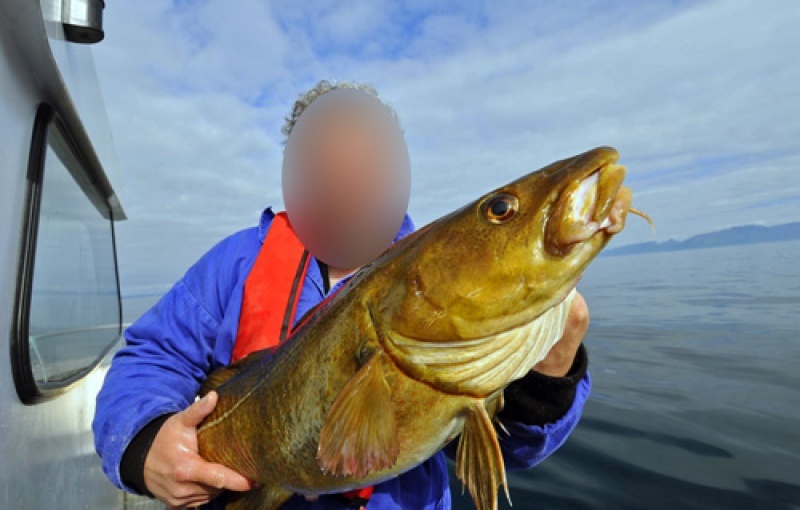 Rental of boats and fishing equipment. Rental of apartments and hotel rooms. Copyrights © 2019. Strony internetowe Kielce All Rights Reserved by Øksfjord Sjøfiske AS.